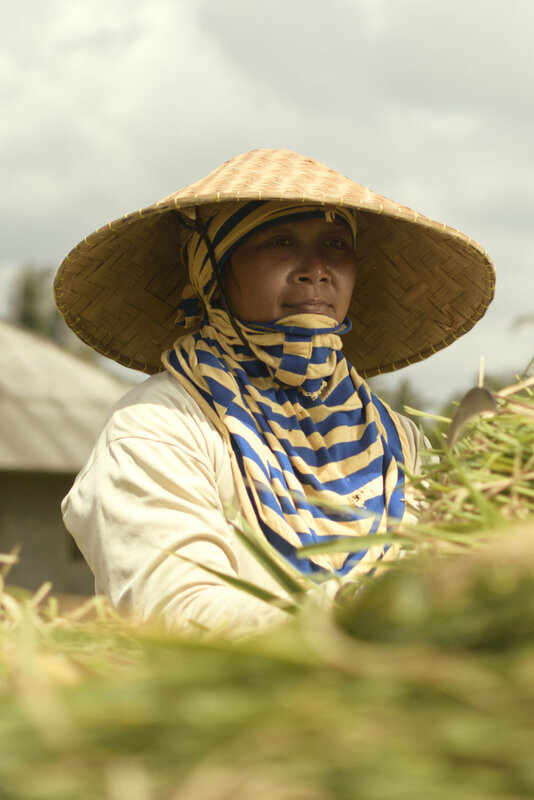 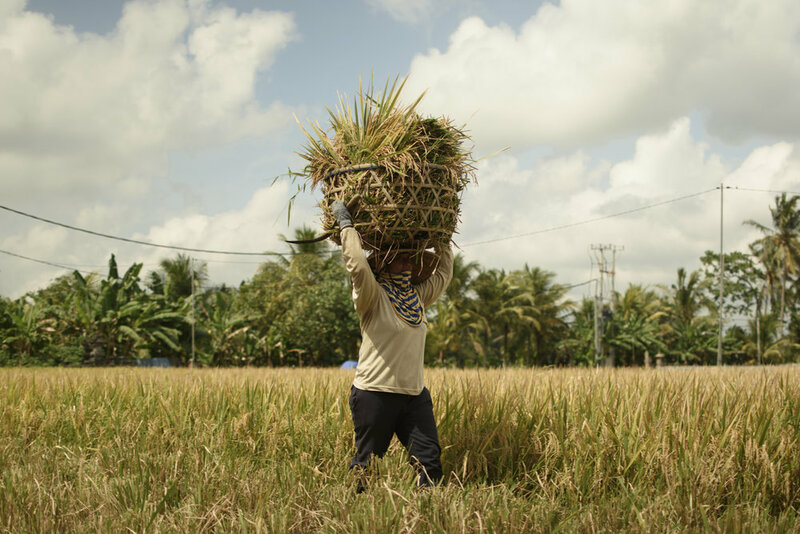 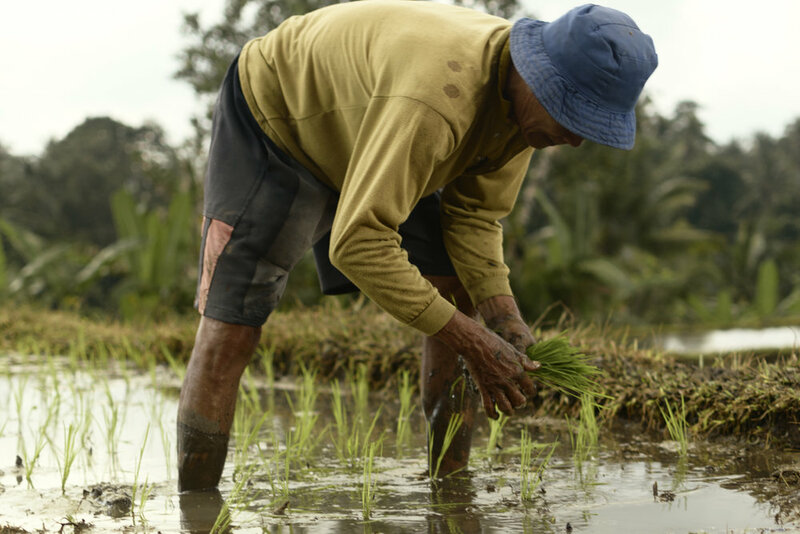 For over 2,000 years, generation by generation, the consumption and cultivation of rice has been a staple source of food and income for the people of Bali. 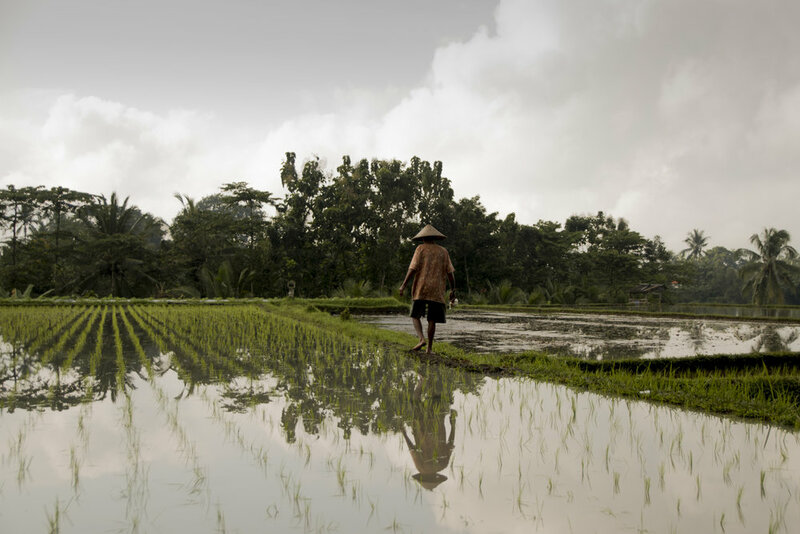 It has shaped the Balinese landscape, it's culture and even it's religion in the form of the deity Devi Sri, literally, the Mother Goddess of Rice. 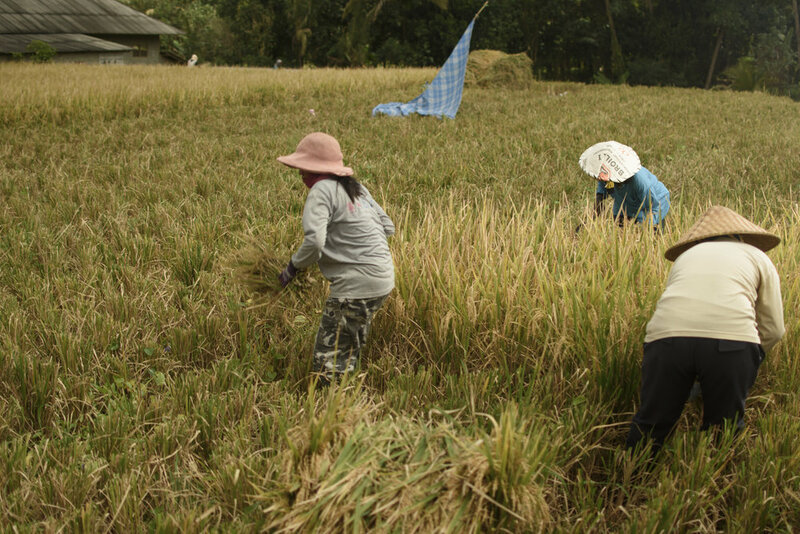 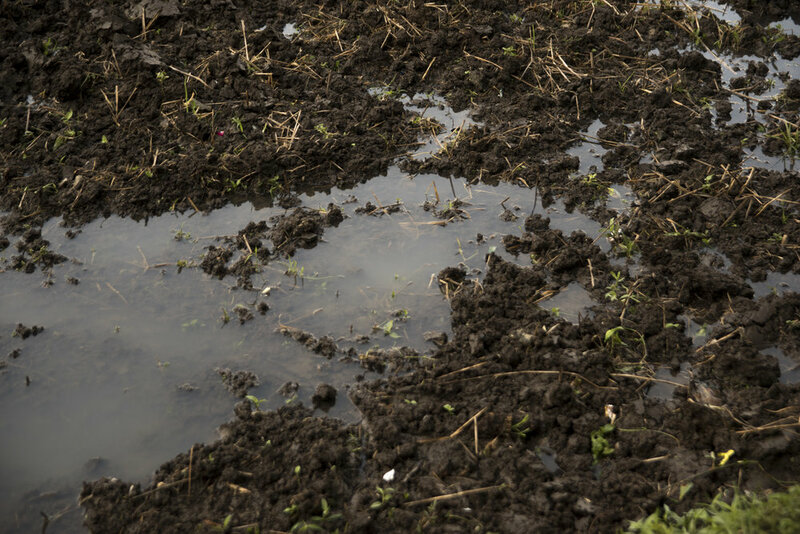 Villages have been built around rice fields and the cycle of rice planting, irrigation, maintaining, and harvesting sets the tone for much of the traditional island life. 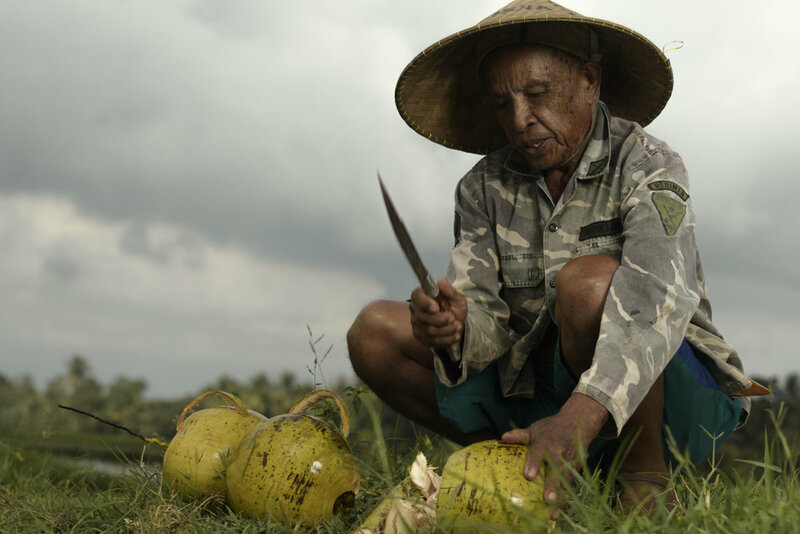 Far from the crowded tourist beaches of the Balinese coast, we venture inland to a small farming village in the Tabanan regency. 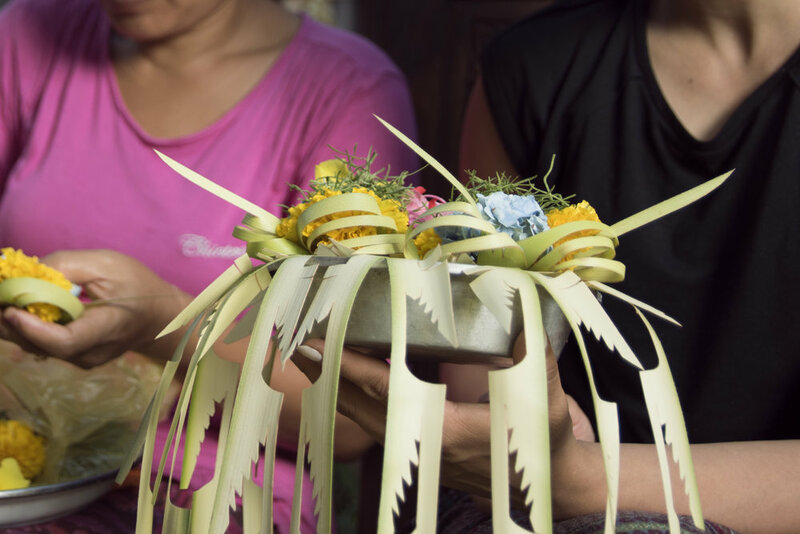 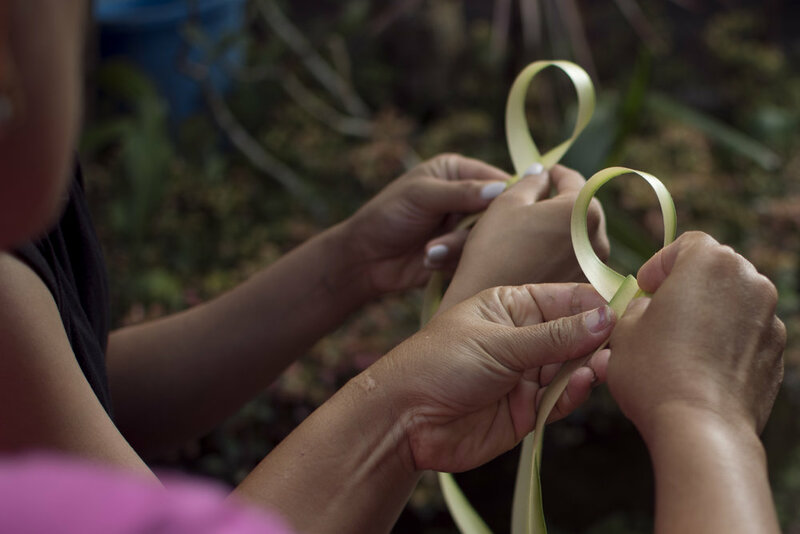 Our visit takes us a step back to the roots and origins of Balinese culture. 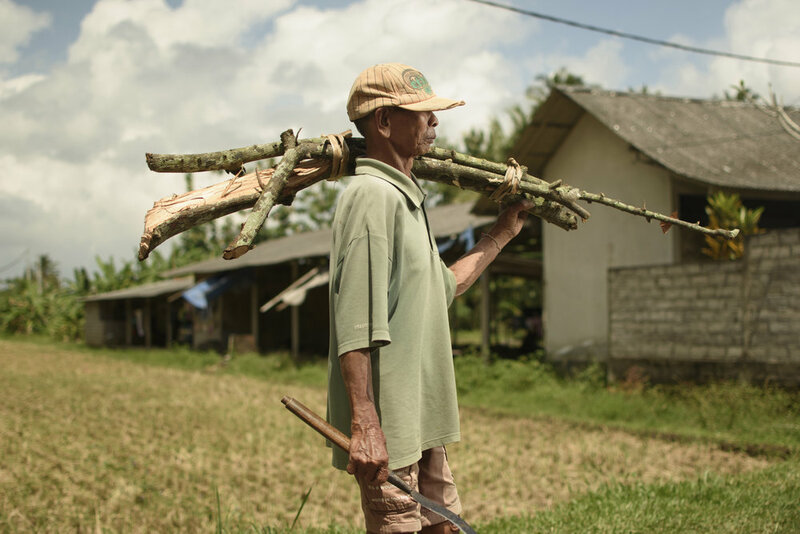 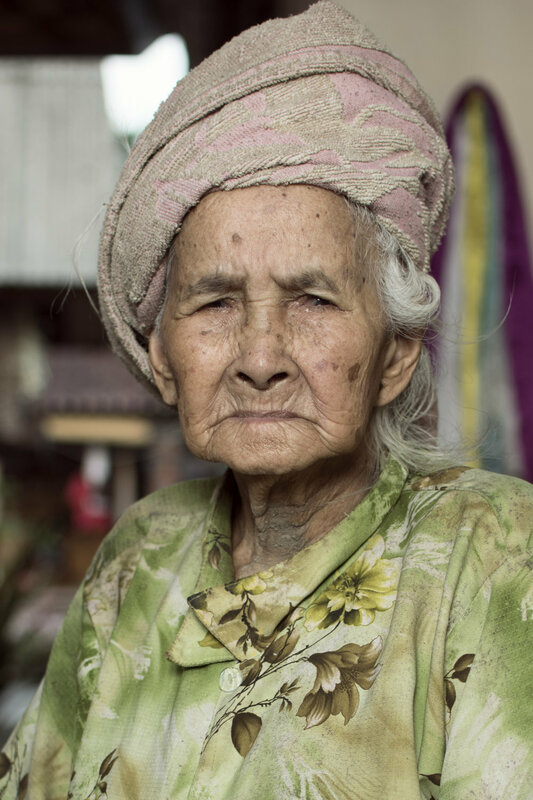 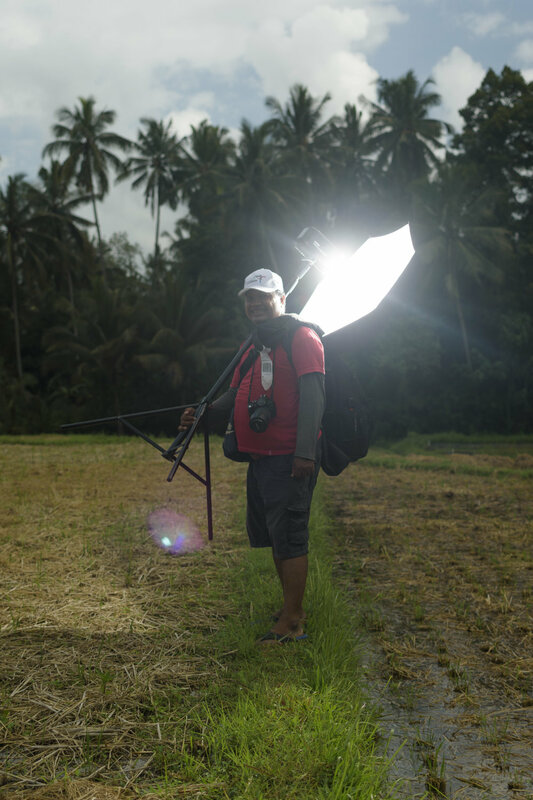 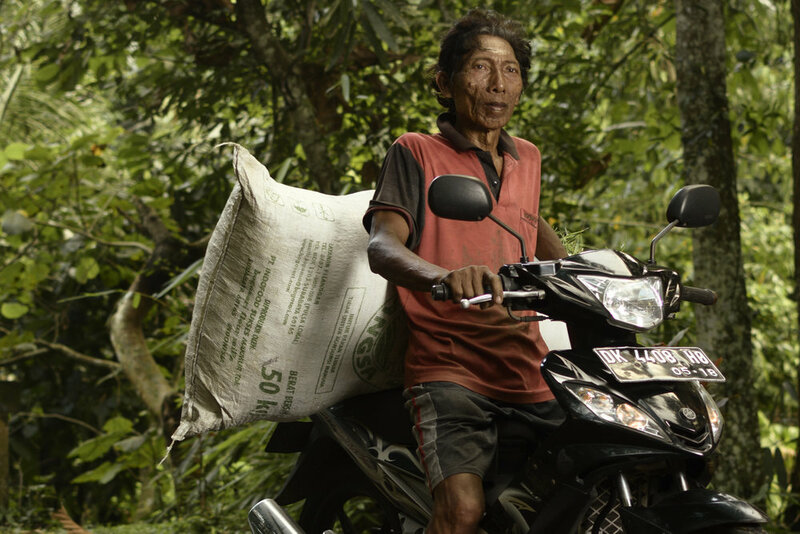 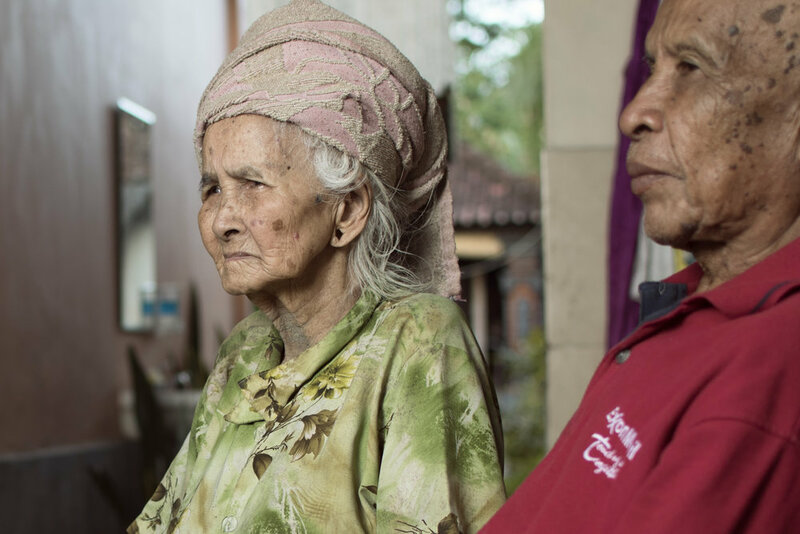 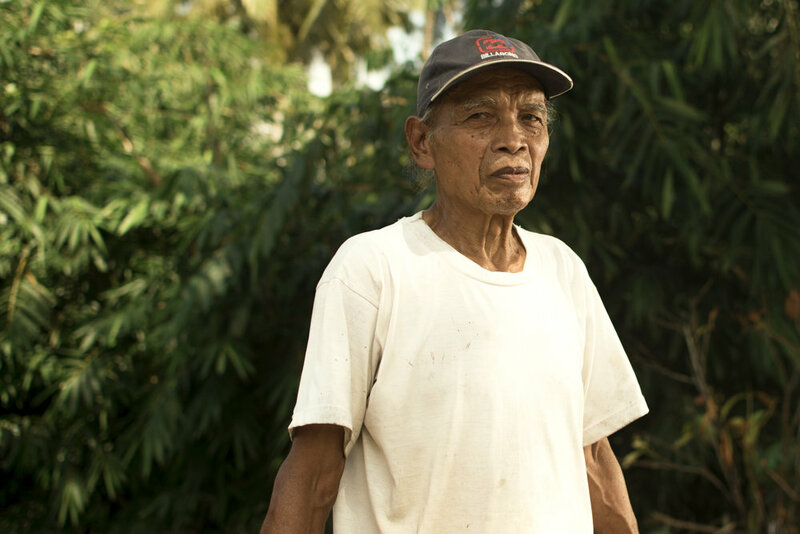 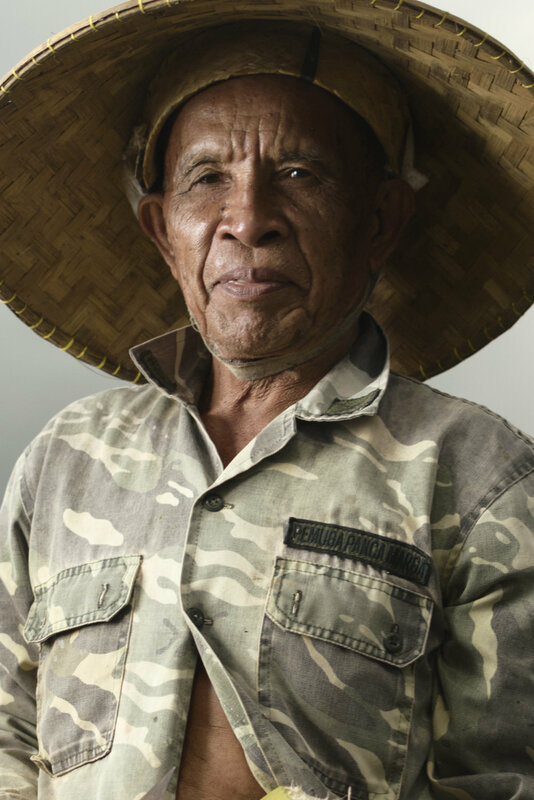 All the photos below are a journey into the heart of that Balinese rice farming village.